A rebel, a trendsetter, a wine with purpose. It came about at a time when Chile’s vision was very conservative, never veering from wines of just one variety. 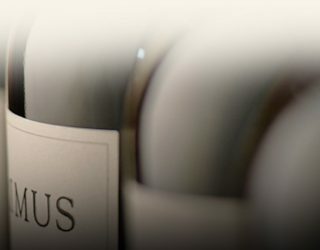 It was then that the founder, a visionary by definition, took his best red wines from Chile’s two most emblematic varieties and blended them into one…Thus Primus was born, meaning the first of its kind in Latin. The first to live without limits. 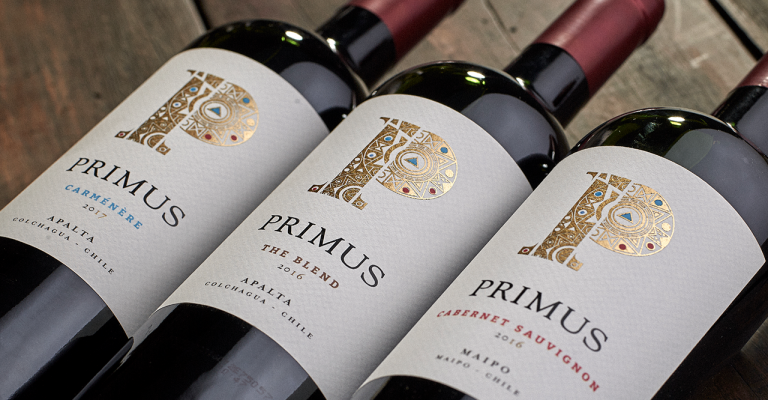 Inspired by the success of that first blend, he then decided to give life to the two wines that created Primus: A Cabernet Sauvignon and Carménère from very specific blocks in Chile’s best valleys for red wine production. The intrepid spirit of that first blend guides these wines and is constantly seeking new possibilities. 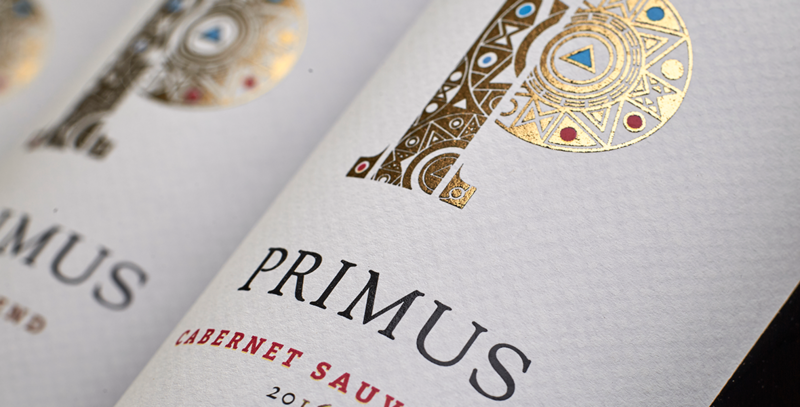 Representing innovation, quality and originality, Primus not only strives to be the first, but also the best.